I’m well into this song. What began as an attempt to create a quiet song has twisted into having more of a jazz club sound. The chorus asks; “If I swapped a copy of you, 1-for-1 with everyone in the world, would it be a better place? Or would it all crumble and decay?” The bass guitar is a fantastic digital emulator (Halion Sonic SE) of an upright. I’m in love. 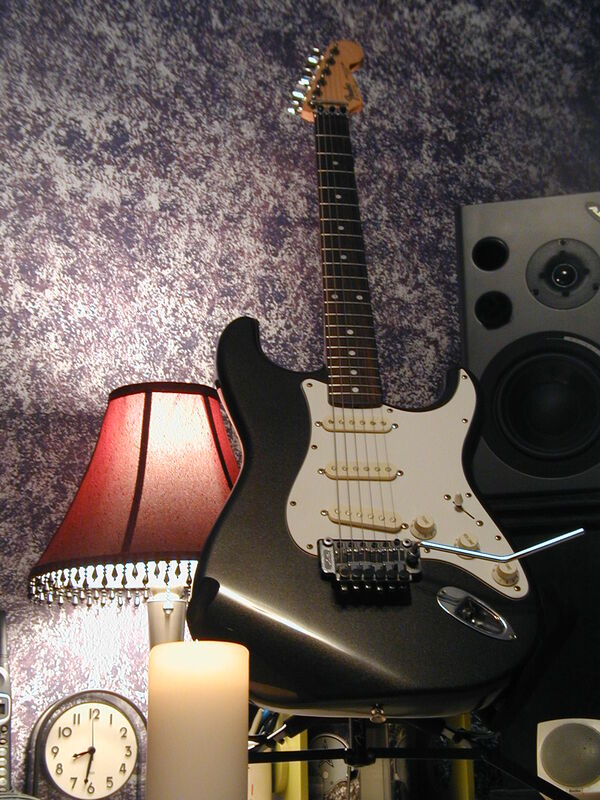 This last weekend I recorded a final version of the lead guitar (Yang). I’m super excited by the song’s smooth groove. Great atmosphere. 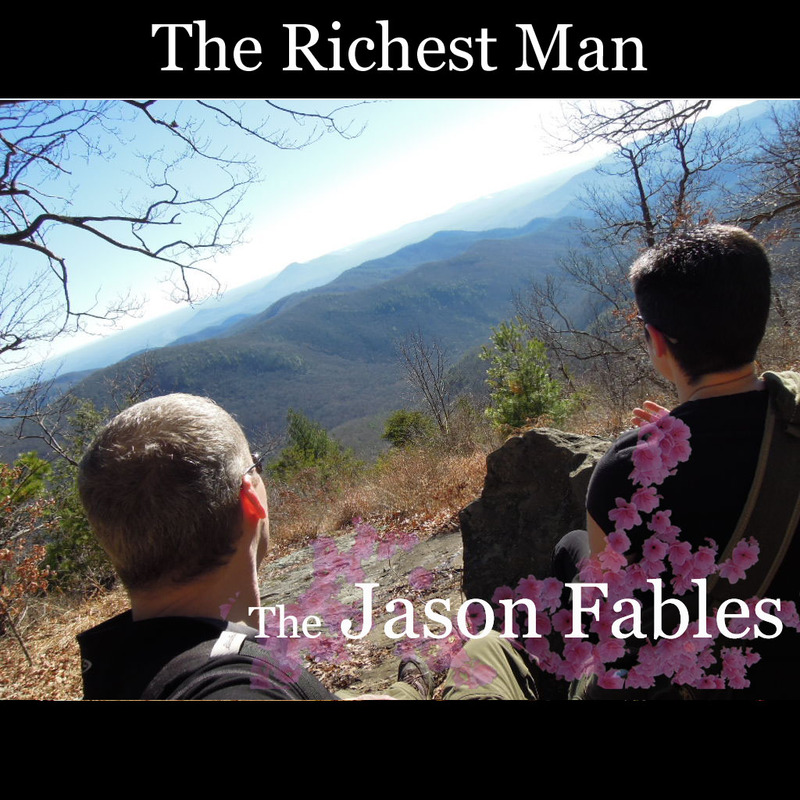 I need to fill in the background vocals in the chorus, but have very little else to record. 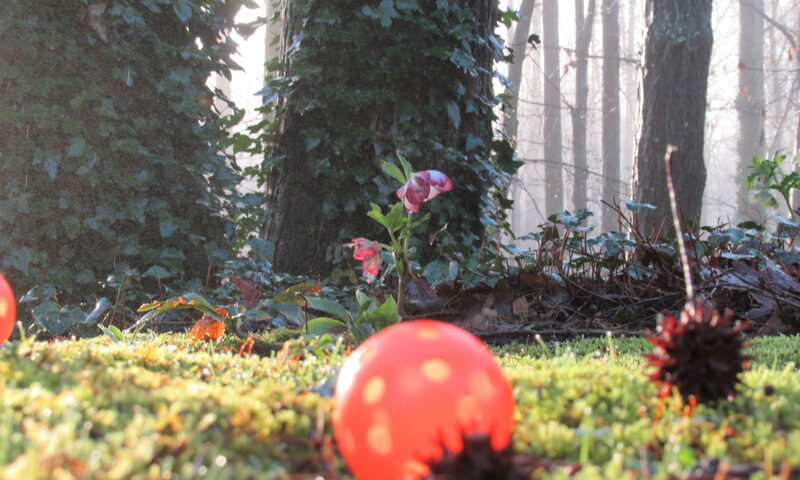 I’m hoping to get into post-production soon. 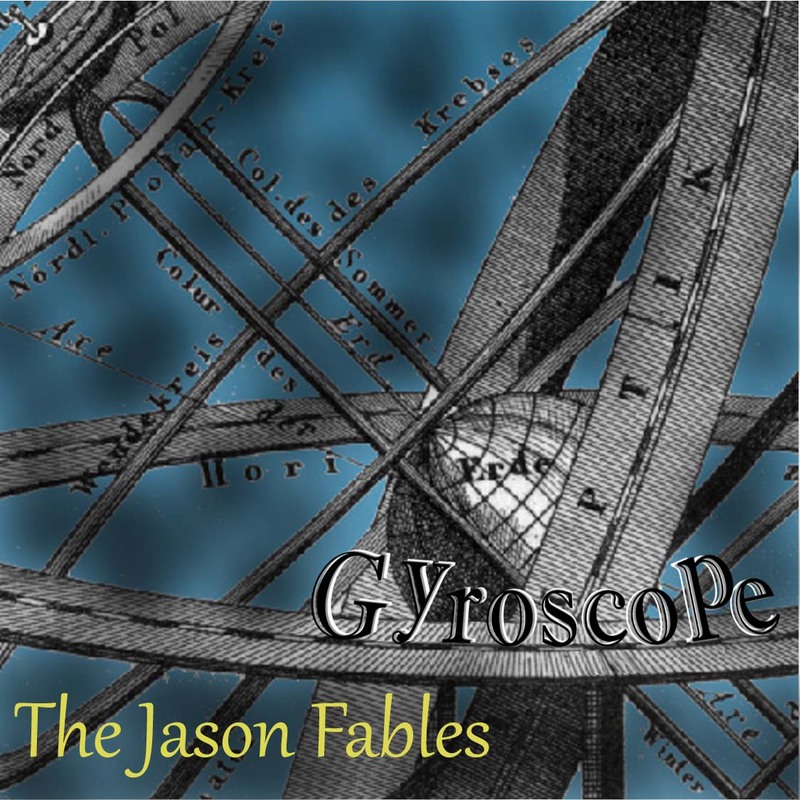 Side note: I’ve taken a few steps towards re-recording the song Phobiac (from the album, “Gyroscope“). I had planned to work on Signing The Scripture, but am too intimidated by the scope of work it would take. 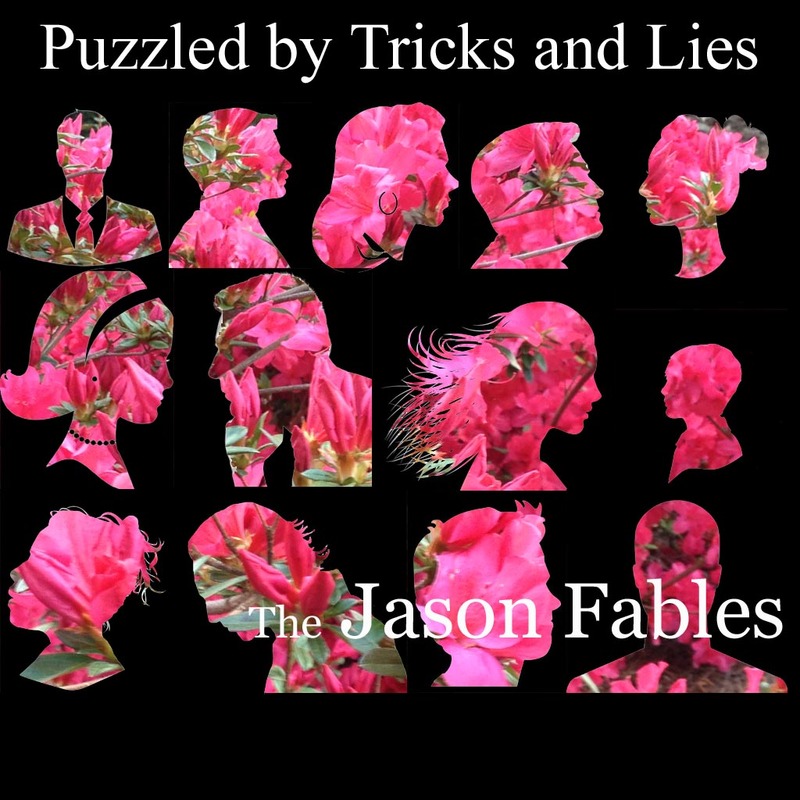 Please help me out by letting people know about The Jason Fables music. From the 1997 demo album, Gyroscope.